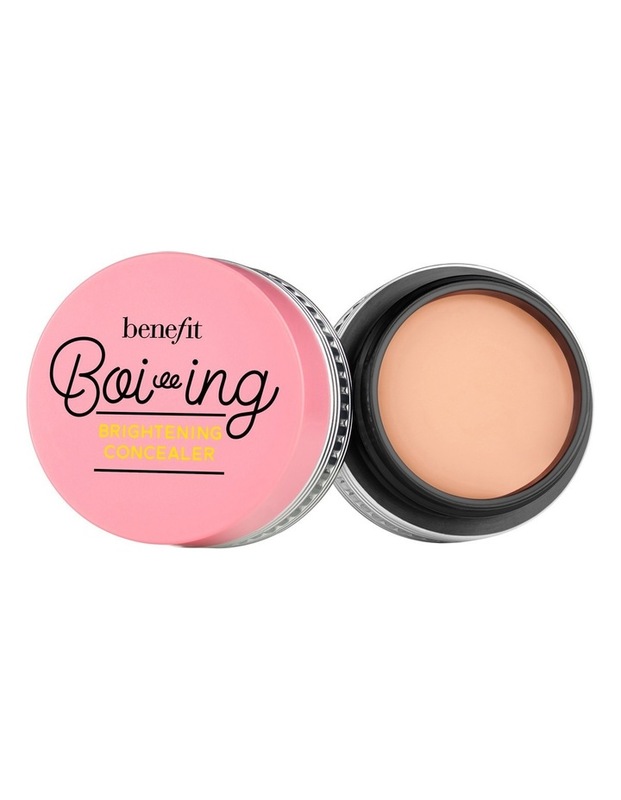 Dull, tired eyes, dark circles and discoloration dont stand a chance against boi-ing brightening concealer. This full coverage, creamy concealer perks up tired eyes, hides dark circles and conceals imperfections. Contains brightening melon undertones to camouflage discoloration.